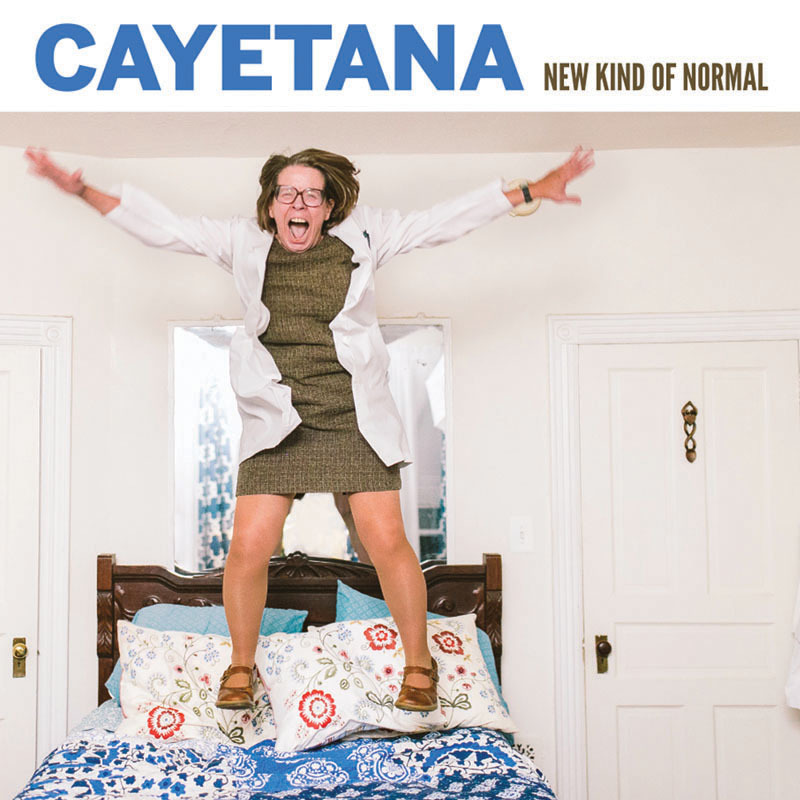 Proving themselves masters of self-actualization, Cayetana has formed their own record label – Plum Records – to release their second LP. 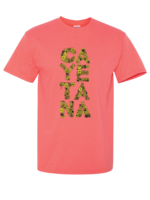 “We want to empower people and show them that they don’t have to wait for something to happen. They can do it themselves;” Cayetana refused to compromise and hope to help other artists to do the same in the future. 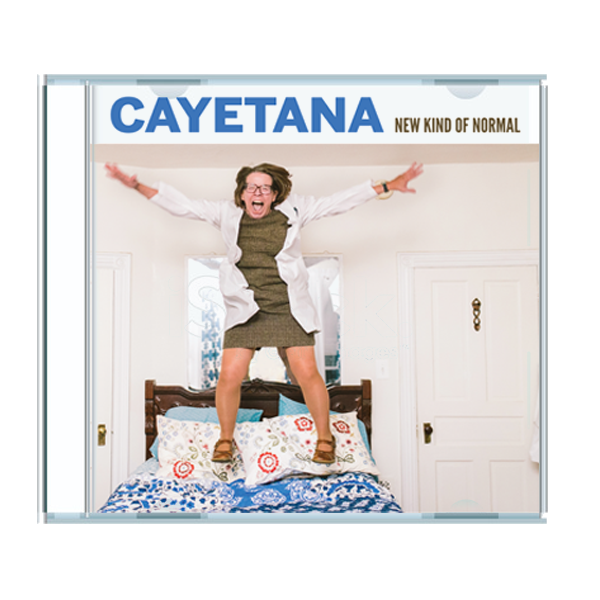 The recording collaboration of Koch's barnyard studio in the Poconos and Matt Schimelfenig at Philly's Miner Street Studios resulted in a diverse output of expertly crafted, hooky pop songs like “Mesa” coupled with sparse, dark, and deeply emotional synth-laden tracks like “World.” Musically, the record captures the quiet moments of crushing vulnerability and the hardened highs of personal strength as expertly as Koch’s lyrical craft. 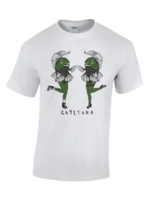 From the group’s inception Cayetana has exemplified the beauty and spirit of perseverance and DIY. 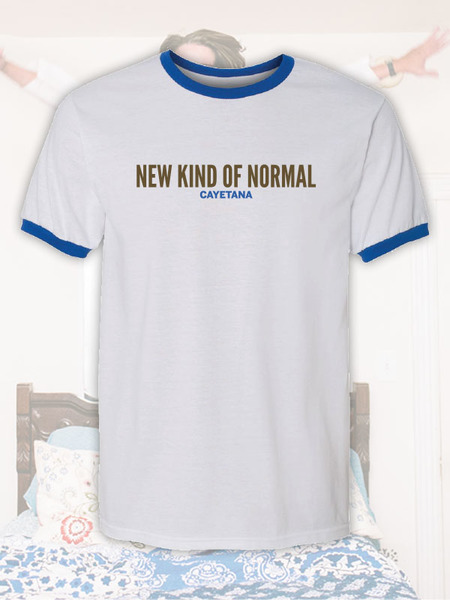 They prove on New Kind of Normal that growth takes self-responsibility, accepting the help of others, and resilience proving that the risk is worth the writhing. 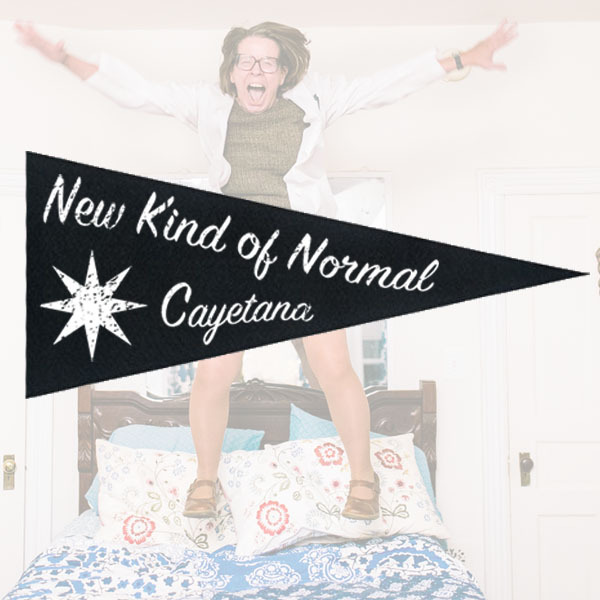 Evidently, there is a new kind of normal not only in the mind but also in music and Cayetana is determined to help us find it. 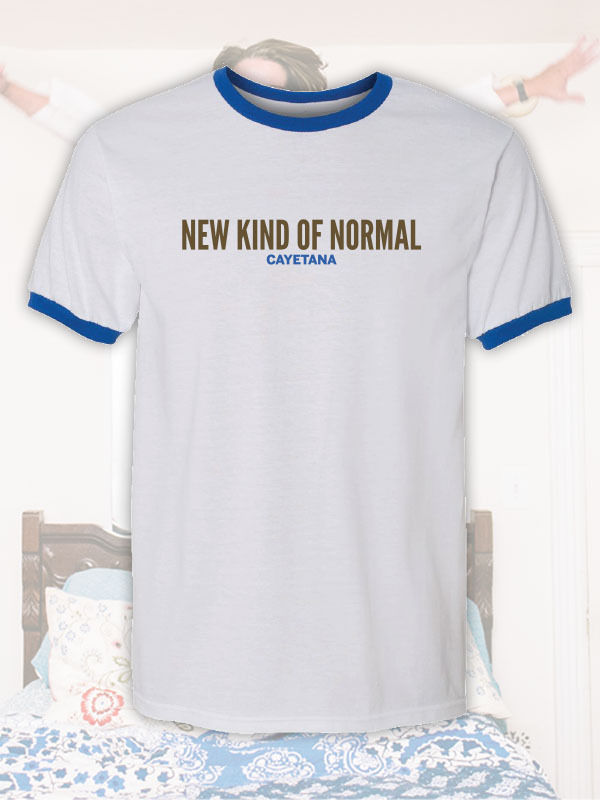 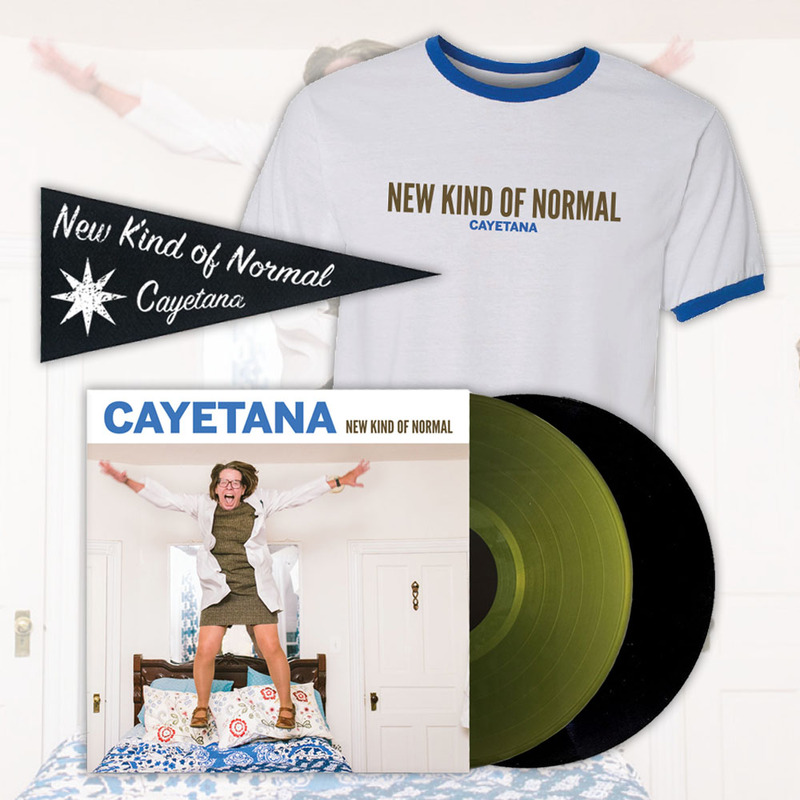 Thank you for shopping the Official Cayetana Merch Web Store!